Jameco Electronics has been the destination for electronics educators and students since 1973 to obtain electronic components, devices, and kits. Jameco offers educational discounts, custom kitting programs, university and college curriculum kits, electronic kits for all skill levels, and resources for educators and students. With thousands of kits available, Jameco is a primary source to stimulate learning and instruction in Science, Technology, Engineering and math. Our website brings your designs to life and helps students develop practical skills like logical thinking and problem solving. Look no further as we will provide components at discounted prices to all educational institutions in support of our future innovators. Finding kits has never been easier! 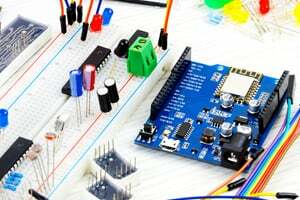 Jameco offers a variety of electronic kits, STEM projects, and customized kits to meet project or curriculum requirements. Kits are available for all skill levels. 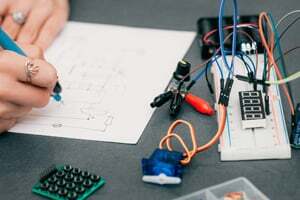 Jameco has put together a collection of key projects, tips and product reviews to easily get you started with electronics and building kits. 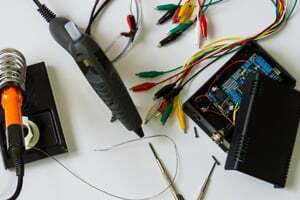 Whether you're building a new workspace or restocking an existing one, you’ll want to be sure to have all the essentials when it comes to electronic design basics. A steady stock of reliable and affordable components is what you'll need. 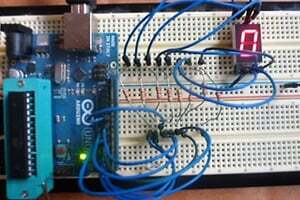 Keep students engaged and teach them the fundamentals of electronics with helpful tools and practical lessons. If you have a project that would make a great Electronics Fundamental send it to us at [email protected]. Before building a project, you need to understand all of the components in your design. 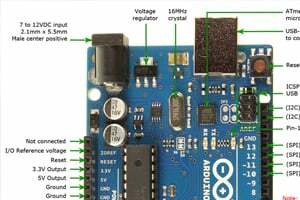 Whether it is reading resistor values, understanding capacitors, or having an easy-to-read pinout of the Arduino Uno, you’ll want to have all the correct information. A database of information for all components is what you need. Starting your first design? Learning how to solder properly? Maybe you just need some technical help in general. A collection of tech tips ranging from a variety of skill levels is what you’re looking for! It doesn’t matter if you are a beginner or expert, everyone runs into a roadblock every now and then. 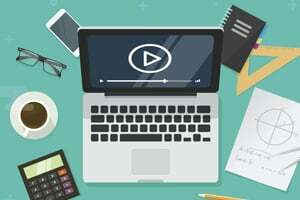 Check out Jameco’s fun, educational and occasional wacky YouTube videos that prove that electronics isn't only interesting, but it's cool and fun too!